“I was shocked to see that the copse has been completely cleared. I thought it was safe after all your efforts. Do you know what the plans are for its future?”………………..
Just some of the many, many kind comments we have received from the supporters of Harthill Copse……The Allotment Association has always tried to portray us as being “very few” and “in a minority” but I can assure you now that this is far from the truth…..News of Harthill Copse has travelled far and wide and only last week a well known national gardening celebrity pledged their support towards our campaign! 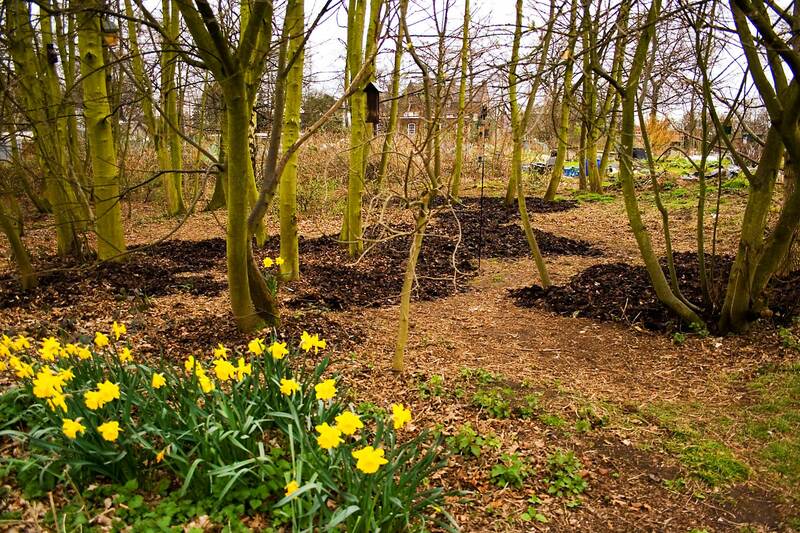 I would also personally like to thank all the allotment holders at Harthill who privately approached us expressing their support to the Copse but who where too afraid to voice it out loud…..contary to popular belief 99.9 percent of allotment holders at Harthill did not support the committee. I understand why people would not wish to speak out and this is no reflection on them but in my experience……. if you don’t stand up for what you believe in then you become part of the problem…..history teaches us that…….. Many thanks to all our supporters…..NO SURRENDER!! 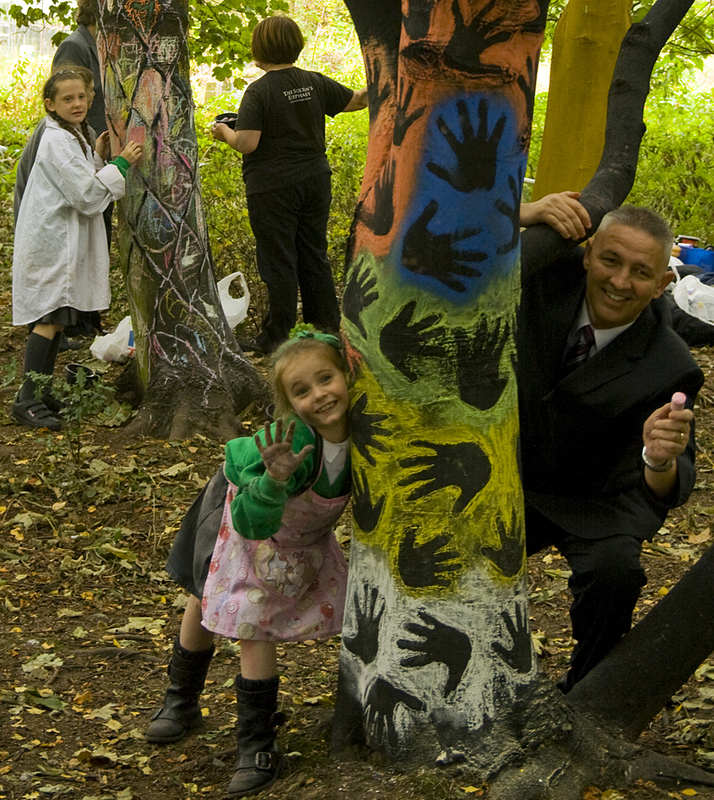 I’m sorry if your comment was not included we have had far too many to include in this short blog but I will be updating our Tinywoodlands site shortly so I hope to include many more on there together with photos you’ve sent us…..
14 Feb	This entry was published on February 14, 2010 at 10:01 pm. It’s filed under allotments, Politics and tagged 2010, allotments, battle, calderstones, campiagn, comments, copse, felled, harthill, liverpool, merseyside, park, philip, plot, supporters, woodland. Bookmark the permalink. Follow any comments here with the RSS feed for this post. Newer: Do as we say…..or else……..
Liverpool City Council (Sept 2009) stated that were 150 overgrown allotment plots in Liverpool, and there were insufficient funds to clear them. So why were these two plots ‘picked on, at great expense, to leave just three trees standing out of 50? A far greater number of less ecologically valuable plots around Liverpool could have been cleared at the same cost. Ironically this targeting of funds means that people on other sites will have to wait longer for an allotment. The answer, of course is political. 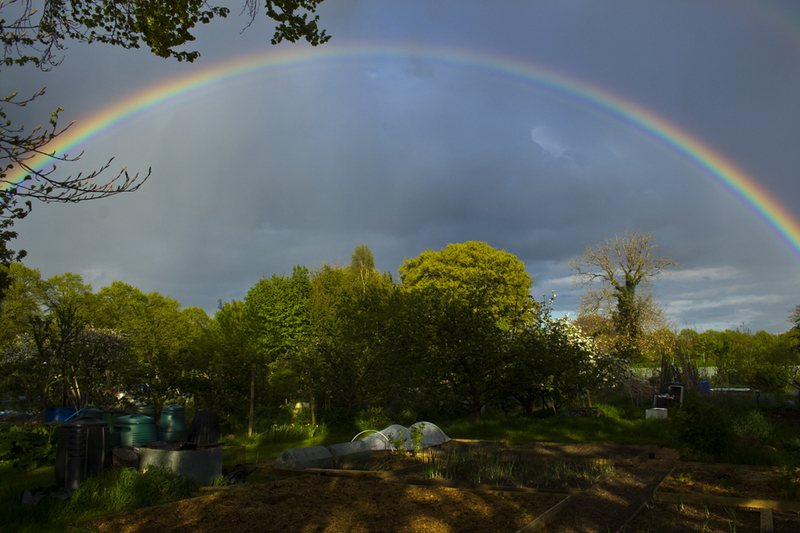 This land was designated allotments and as such, once the Committee wanted them down, their continued existence protected by the Council was ridiculously deemed ‘illegal’ . The Council capitulated and cleared the trees. There is a moral here. Most rainforest destruction in Brazil is on designated land and felled under licence. We should not preach to the Brazilians when we can not prevent 50 trees being turned over to urban farmland, because of ‘landuse designation’. Green Party take note.